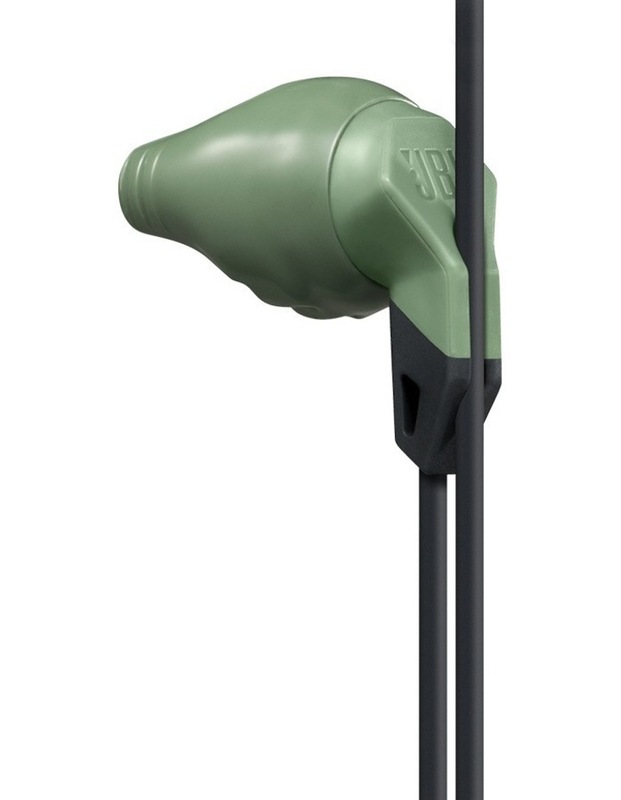 The JBL Grip 200 is a sports earphone, ergonomically designed to twist and lock into your ear creating a fit that does not fall out. • Patented TwistLock Technology provides a secure fit that is guaranteed not to fall. • A durable build that holds up in action sports. 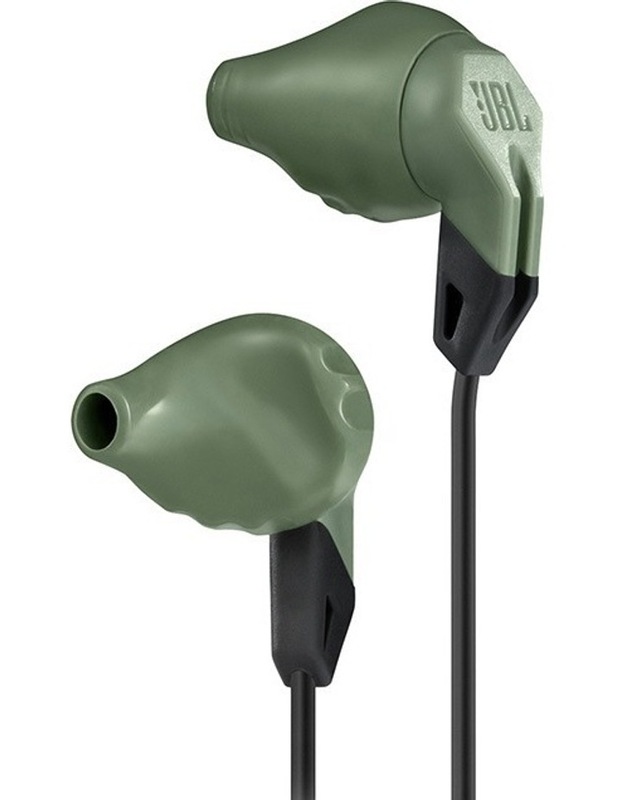 • Ergonomically designed for long lasting comfort with Flexsoft ear tips. 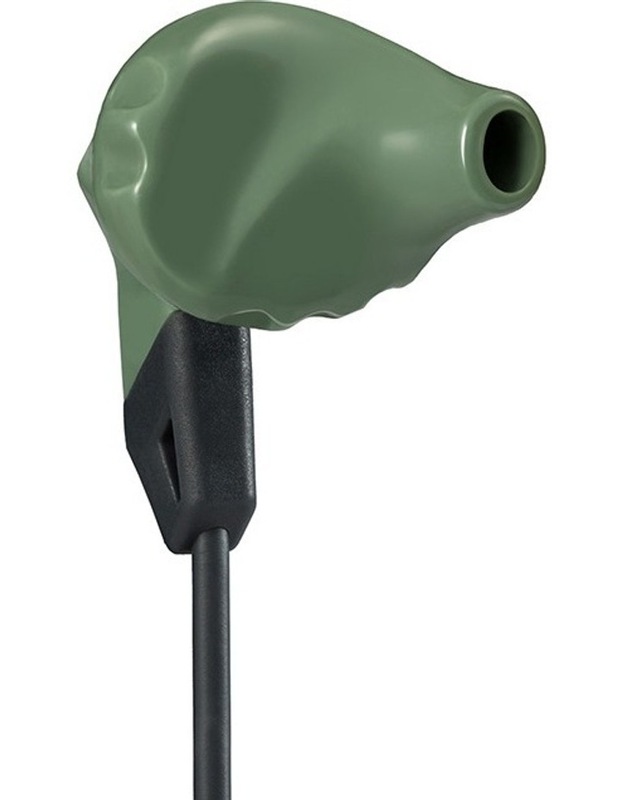 • Designed to allow ambient noise so you're aware of your surroundings.